Automotive News Canada’s Take Five is a look at five new, refreshed or retooled vehicles that are destined for or have recently entered the Canadian market. The new small sedan, shown above, has a mission: To woo young buyers to Mercedes-Benz to become life-long customers. 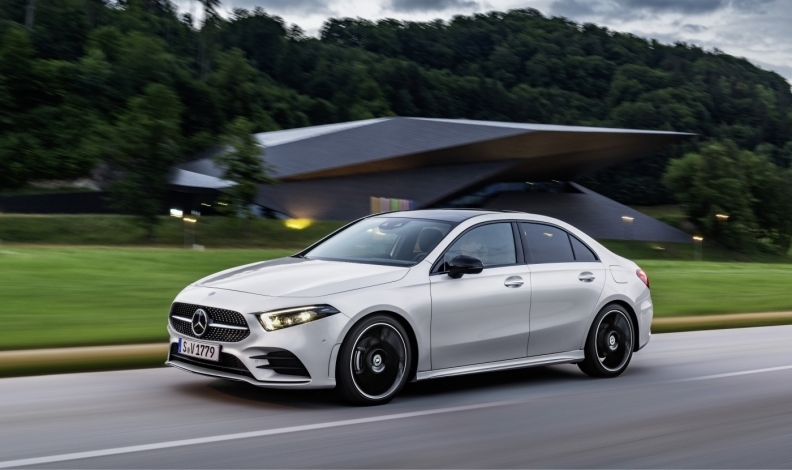 Like the hatchback model unveiled this year, the sedan will come standard with the Mercedes-Benz User Experience multimedia system, which features predictive analytics that can essentially learn a driver’s habits over time, and adjust infotainment options as a result. The A class comes with a 188-horsepower turbocharged 2.0-litre four-cylinder. The Regal is the fourth Buick model to get a high-end Avenir trim. 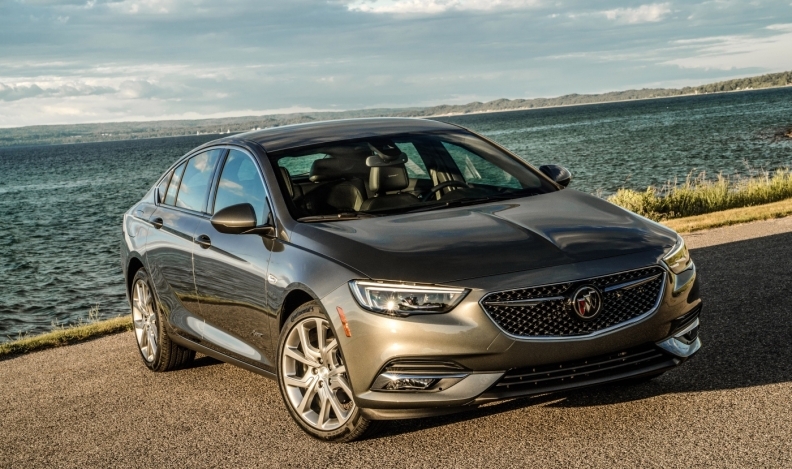 The exterior features a host of design tweaks that give the car an upscale look, including a mesh grille Buick said was inspired by its concept cars. The 19-inch “Pearl Nickel” wheels are exclusive to the Avenir trim. The interior comes with a cloud-connected infotainment system that Buick said is customizable and can take a driver’s preferences from the Regal into “any compatible vehicle.” A turbocharged 2.0-litre four-cylinder puts out 250 horsepower. For its second season in the Canadian market, the sharp-edged small utility vehicle receives a number of design tweaks and more technology, and a lower base price. New standard technology includes a windshield de-icing system, a 20-centimetre infotainment screen and Apple CarPlay. Toyota also added a new Limited trim level, which includes leather seating and rain-sensing wipers. 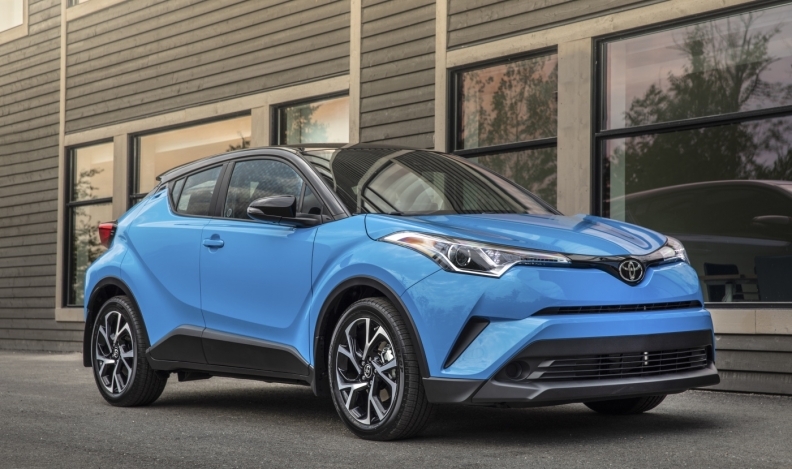 The C-HR now starts at $25,490, including destination charges of $1,815, a reduction of about $1,100 overall. 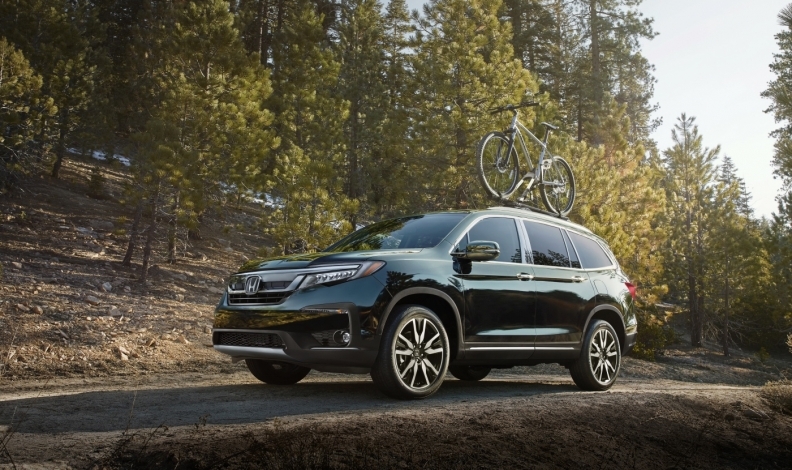 The 2019 refresh of the Pilot arrived at Honda dealerships in August, and Canadian dealers have an exclusive trim to sell. The Black Edition comes with darkened headlights and taillights, black wheels and black accents, red interior stitching and ambient lighting. Technology upgrades include wireless smartphone charging and an LTE connection with some trims to turn the Pilot into a wifi hotspot. CabinControl is a smartphone app for rear-seat passengers to adjust the audio system and climate control, among other features. The company’s smallest utility vehicle grows a little and has more aggressive looks for the 2019 model year. There’s more cargo space than before, with the wheelbase nearly eight centimetres longer than that of the previous model. 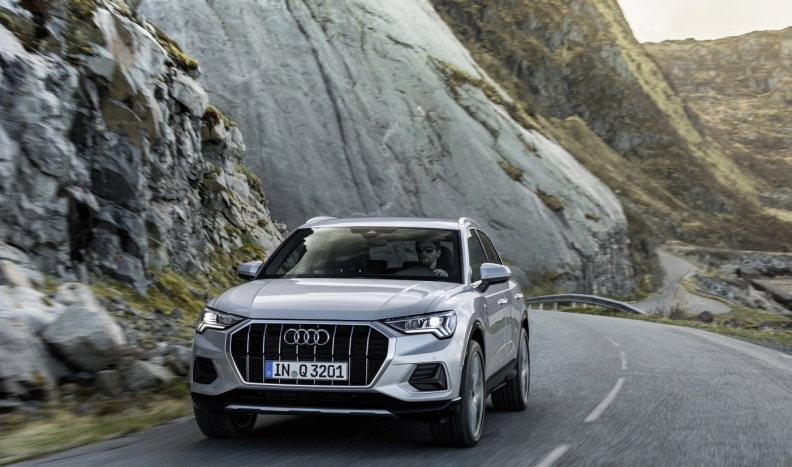 Thin LED headlights and a large grille marked by eight vertical bars give the Q3 a sportier look, while the analog instruments have been replaced with a digital instrument cluster.